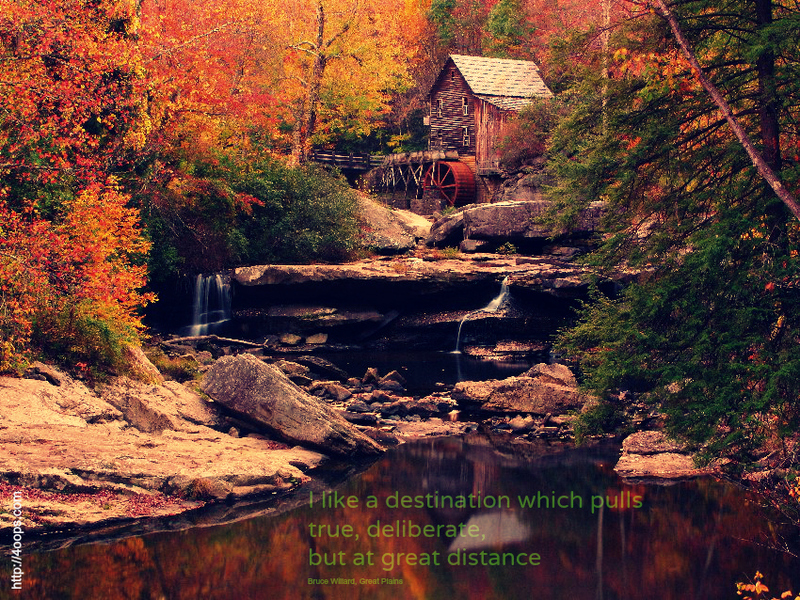 Our friends at ReadWorks sent a reminder that April is National Poetry Month. 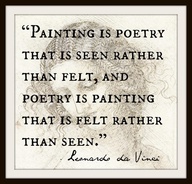 Inspire a love of poetry and improve your students’ reading comprehension with our collection of poems at different levels for K – 12th grade. Each poem, or pair of poems, comes with an evidence-based question set that can help move your students to comprehension. Like all ReadWorks curriculum, they are based on the highest-quality research on reading comprehension. Please consider moving within all grade area specifications—don’t feel confined to stay just within your grade area. 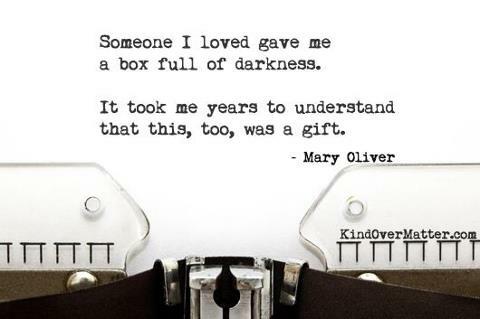 ReadWorks has chosen so many great poems that transcend grades and ages. 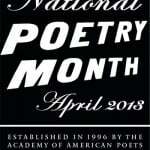 Tomorrow is Poem in Your Pocket Day: April 26 The idea is simple: select a poem you love during National Poetry Month then carry it with you to share with classmates, family, and friends. Also fun is this idea for list poems…seamlessly easy for integrating into any curriculum! 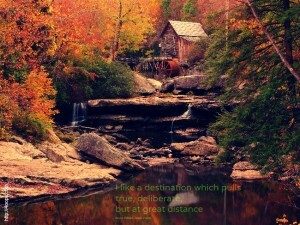 Learn a new poem during National Poetry Month! 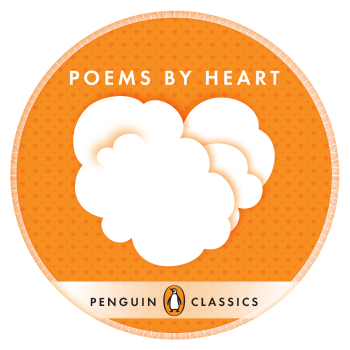 Poems by Heart from Penguin Classics teaches poem memorization. 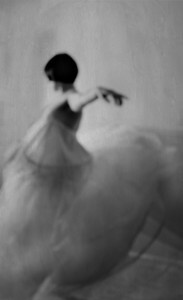 Poems by Heart offers two free poems. Additional options available through in app purchases. Whether you’re teaching fluency, extending a biography project of a famous poet, or just celebrating great works – let your fingers do the clicking to Poems by Heart for a poem to memorize! 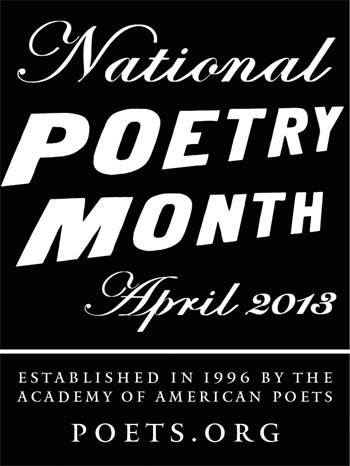 This official National Poetry Month poster was designed by graphic artist Jessica Helfand. She was selected to create the poster by the acclaimed designer Chip Kidd. 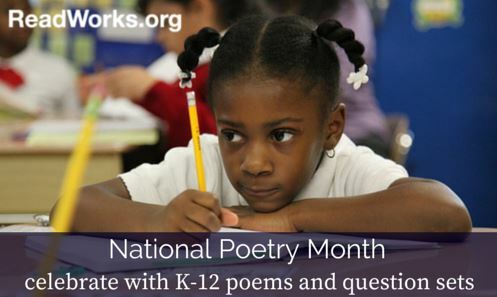 National Poetry Month continue in lyrical fashion with these additional resources. 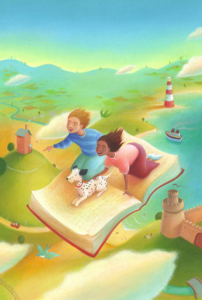 Reading Rockets Poetry Poets on Poetry–Listen in as acclaimed children’s writers like Marilyn Singer, Ashley Bryan, Jack Prelutsky, Mary Ann Hoberman, Nikki Grimes, and Janet Wong talk about reading poetry aloud and writing poetry.